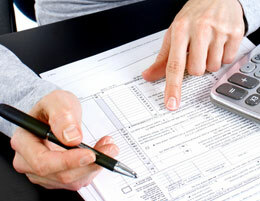 We have been looking after accountancy practices for years. One of our earliest Clients was a practice with significant network problems. Not only did we rectify these problems, but we also noticed and solved some significant bottlenecks at various stages of their work, due to inefficient work-flow. This revised work-flow has saved this practice a lot of money and made them more productive, enabling them to cope more easily with their expansion. At another practice, many security patches had not been installed on their PCs and new staff were often required to wait days after they had started, to have all required software set up and ready to use. Slow computers have been speeded up and now all problems are attended to promptly, so staff productivity does not suffer. We have set up efficient and secure Remote Access at each practice , so that partners can work from home, another office, or when they are away.